You can have a beautiful flower garden with our selection of flower seeds or if you mainly grow vegetables, you can choose some companion plants for your veggies. 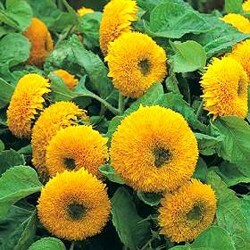 Nasturtiums and marigolds are very popular for growing along with your vegetables as they deter black - and greenflies. 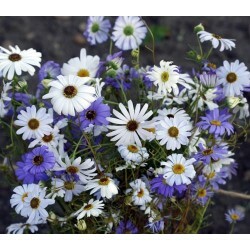 And even your perennial garden can be enchanted with some annual flowers. And growing your plants from seeds always gives you more choice than buying potted ones in the garden centre, and also you get so many more flower plants from a packet of seeds. 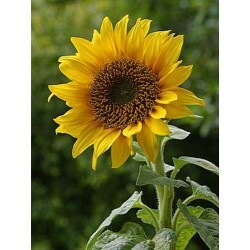 Browse through our wide selection of seeds and buy them today in our secure online shop. And growing a scented, beautiful flowering plant is always satisfying for the soul. 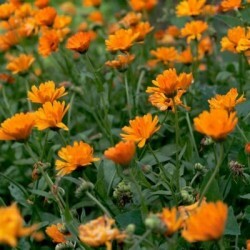 You can find asters, marigolds, giant sunflowers, zinnias and many more wonderful species and varieties in our online catalouge. 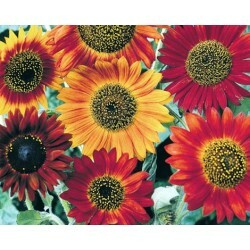 And the prices of the flower seed packets start from 99p only. 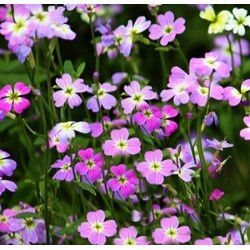 Why not try to grow some scented flowers, for example sweet peas, or some bee friendly borage and hyssop. 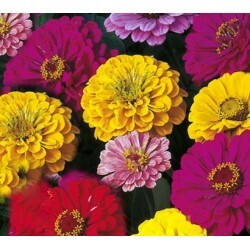 All of our varieties are open pollinated, which means you can save your own flower seeds year after year. Just leave the flowers on the plants, you can even enjoy the decorative pods, and when they are dried out collect them and dry them a bit more in the shed or in your home.